You might already know about some of the spectacular benefits that integrating GPS tracking into your company’s fleet can provide. And if so, you know that Geotab GPS fleet tracking units provides out-of-the-box functionality that can greatly improve your fleet’s productivity, lower fleet costs and manage your drivers’ behavior. But beyond that, there’s so much more you can do to perfectly fit GPS fleet tracking to the exact needs of your company. Here are 3 easy-to-use integrations that can truly take your GPS fleet tracking to the next level – and some videos that really sum up their value to your business. If you’re the manager of a fleet, you’ve probably heard some chatter by now of new hours of service regulations set to take effect in the United States, and likely, Canada in the not-too-distant future. The Electronic Logbook mandate (ELD) requires use of automatic, electronic logbook solutions for some drivers before November, 2017. Geotab leaves you well-equipped to make the transition to electronic logbook hours of service tracking, with our simple, seamless Geotab Drive app. The Geotab Drive app can be downloaded onto your drivers’ devices, synced with yours, and linked to your existing Geotab fleet tracking devices. To see how it works, your best bet is to watch the short video below. Geotab’s MyGeotab platform offers industry-best data reporting, and is quite sufficient for many business’s needs when it comes to displaying and analyzing their telematics data. But to take things to the next level, there’s MapsBI. The telematics movement, and GPS fleet tracking, can bring you nearly infinite points of data. Some users can even suffer from data overload – how do you manage all this to get good insights for your business? MapsBI takes your existing data and presents it in a series of beautiful, visual and easy-to-follow graphical dashboards. Watch below for a brief video that explains it all. Whether your fleet consists of a few vehicles, or a few hundred, GPS fleet tracking can give your company the advantage you need to get the leg up on your competitors. With GPS to GO, it couldn’t be easier to get rolling. 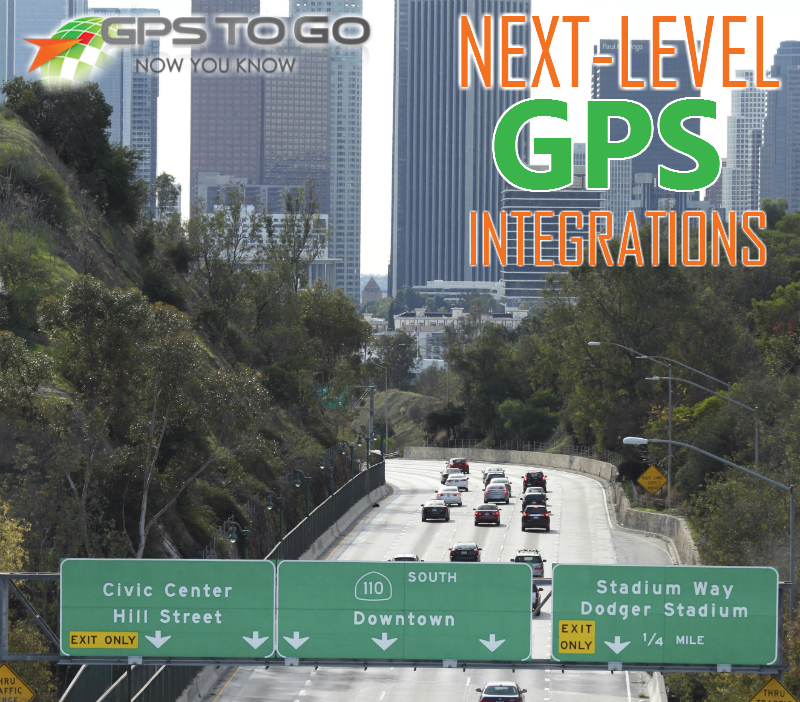 Take advantage of our famous $50 GPS Tracking trial offer. We send you the devices, you plug them in (which only takes seconds)… and away you go. When you’re ready to buy, we credit $50 to your account. If it’s not right for you, for whatever reason, no problem. With GPS to GO, there’s never any hassle, obligation or contracts to sign. There’s nothing to lose and everything for your company to gain. Get rolling today!